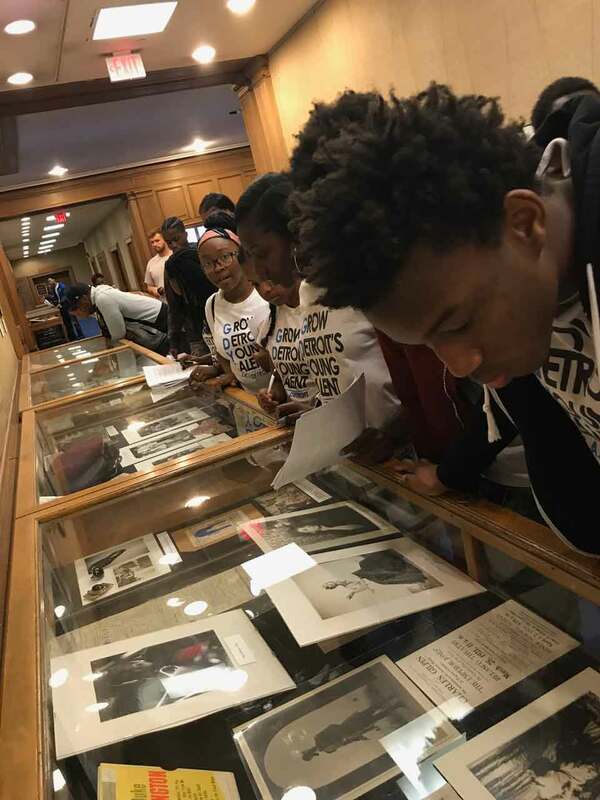 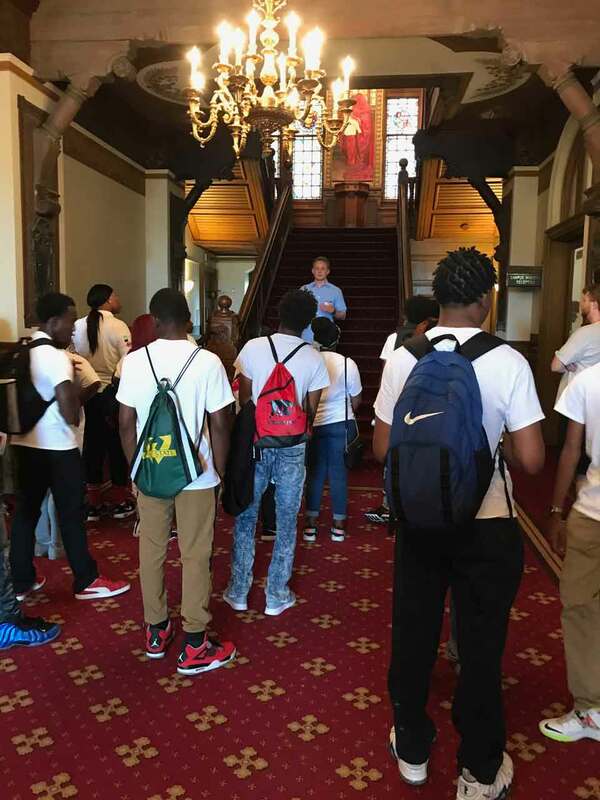 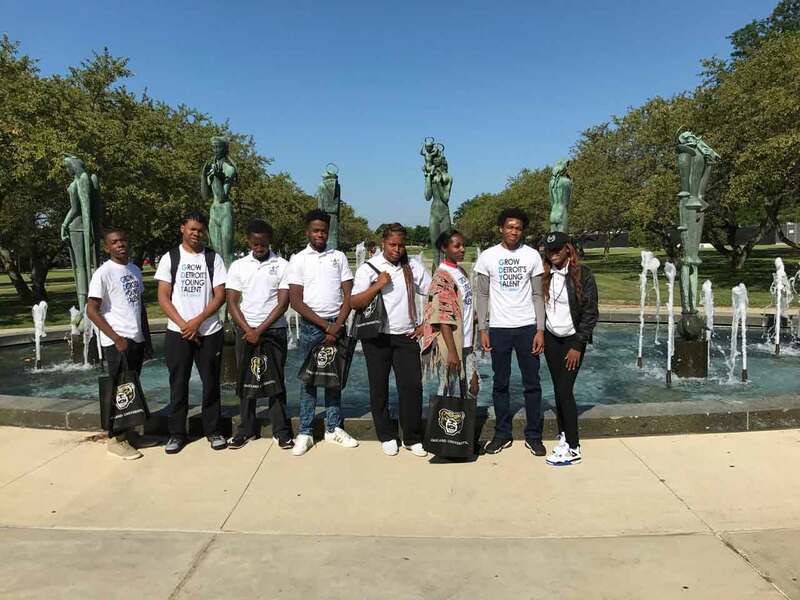 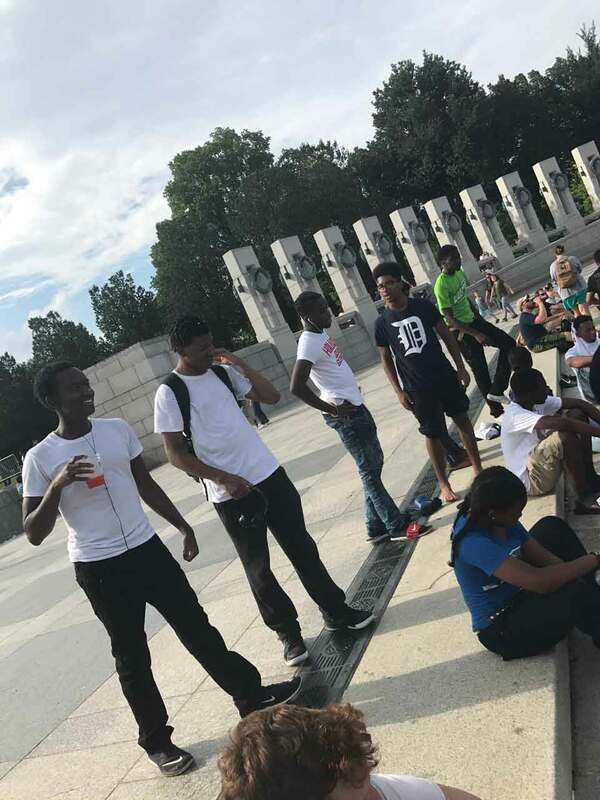 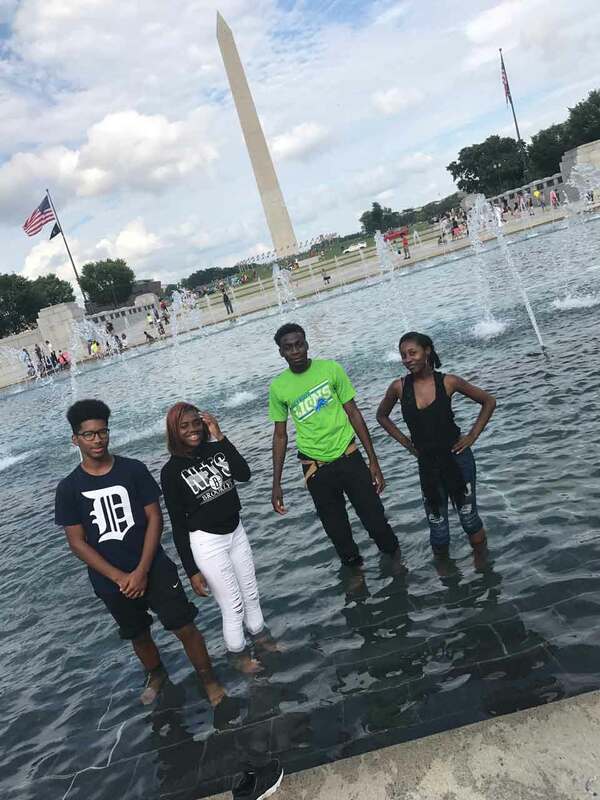 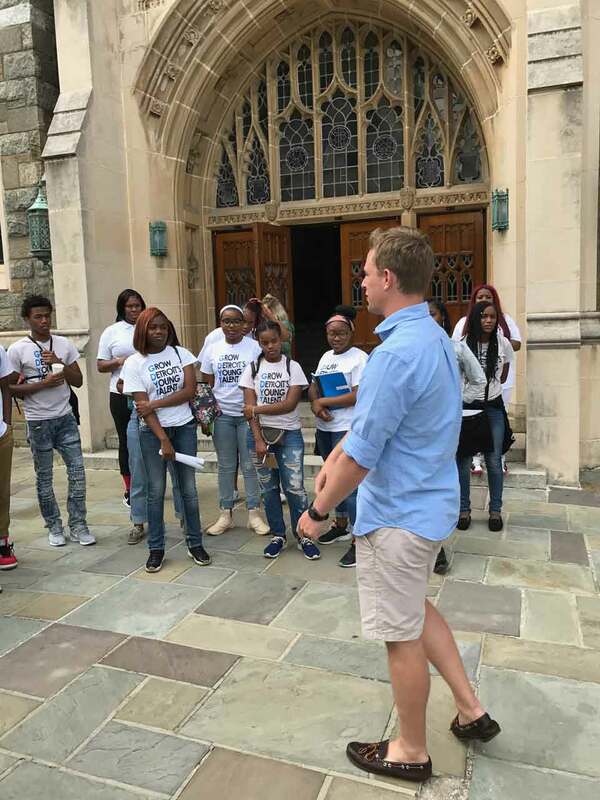 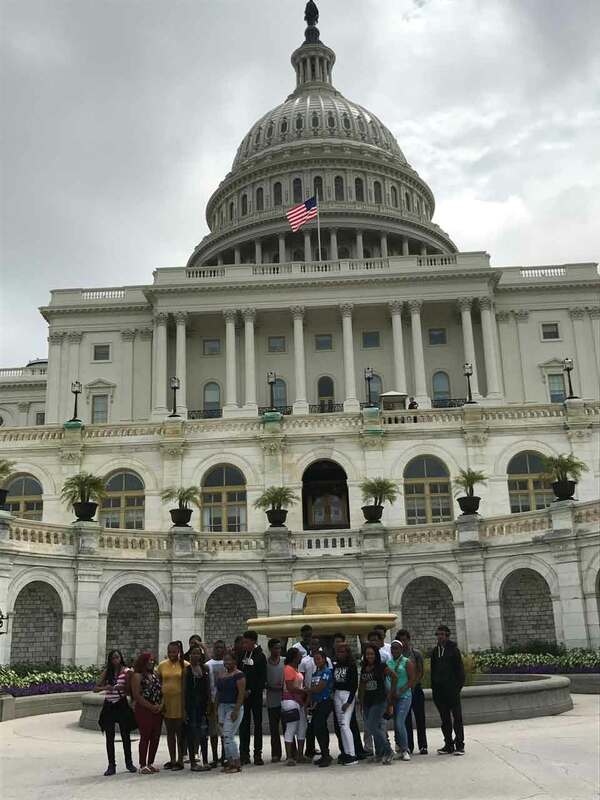 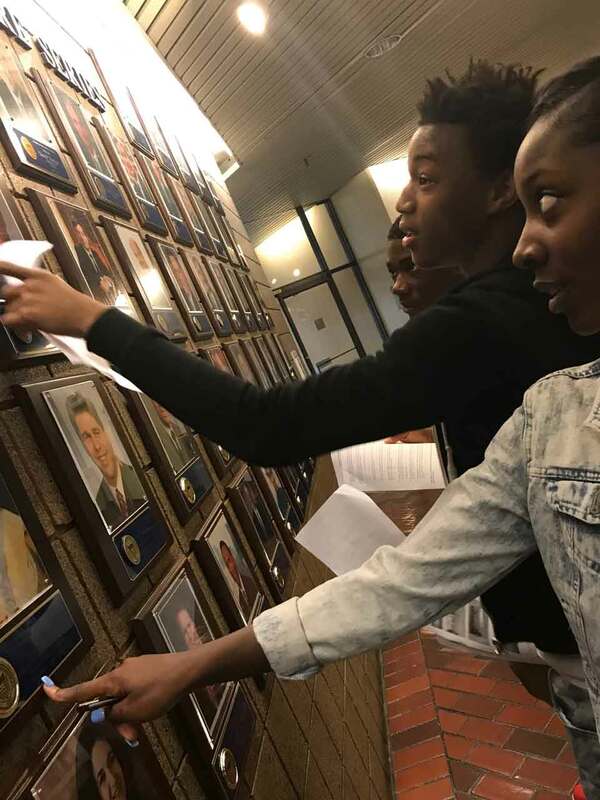 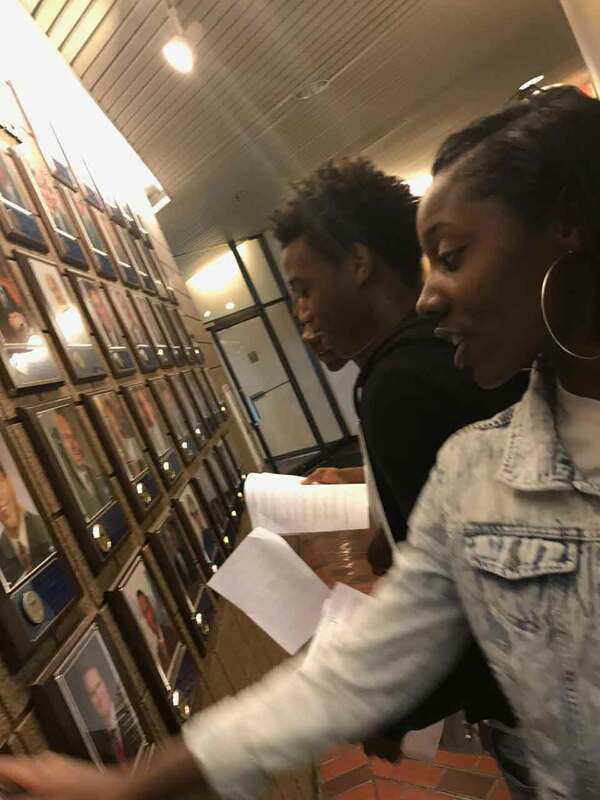 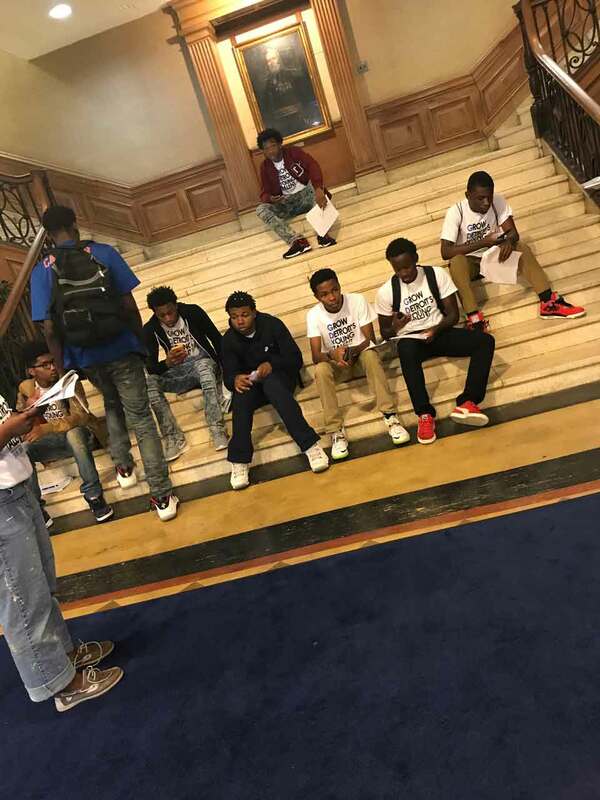 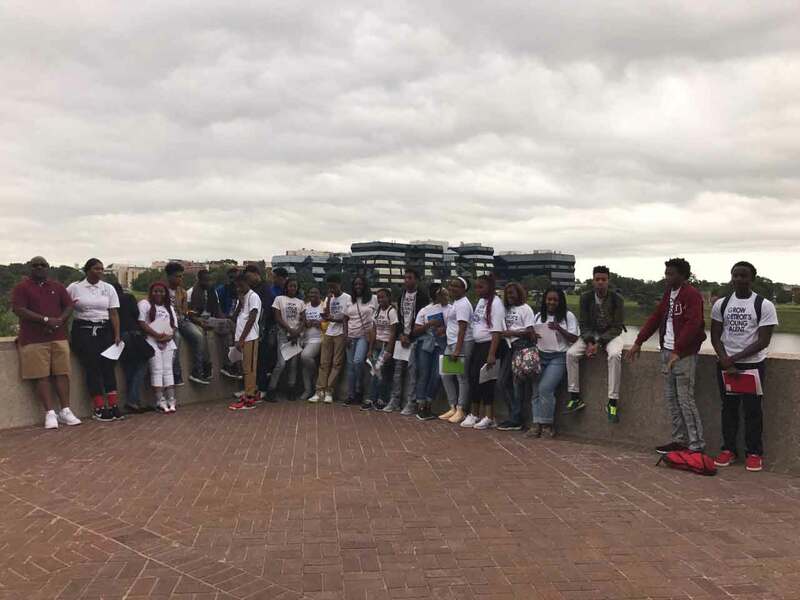 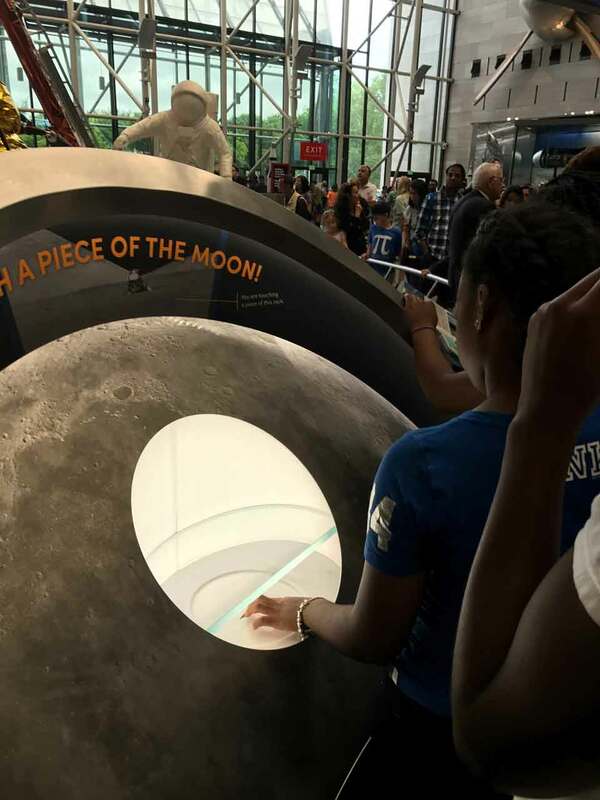 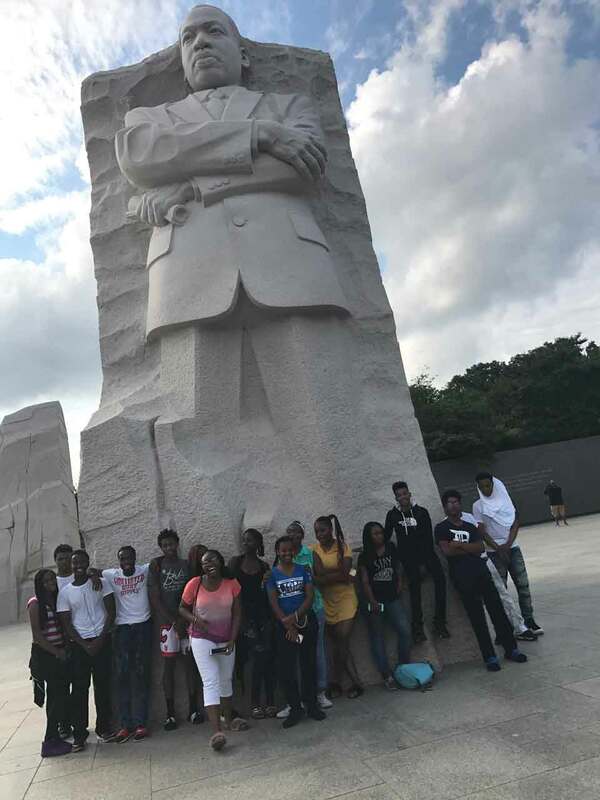 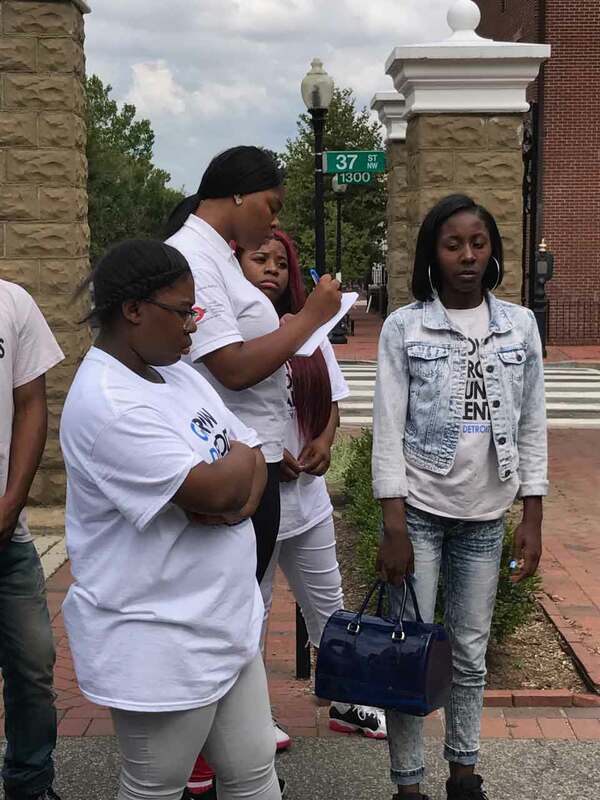 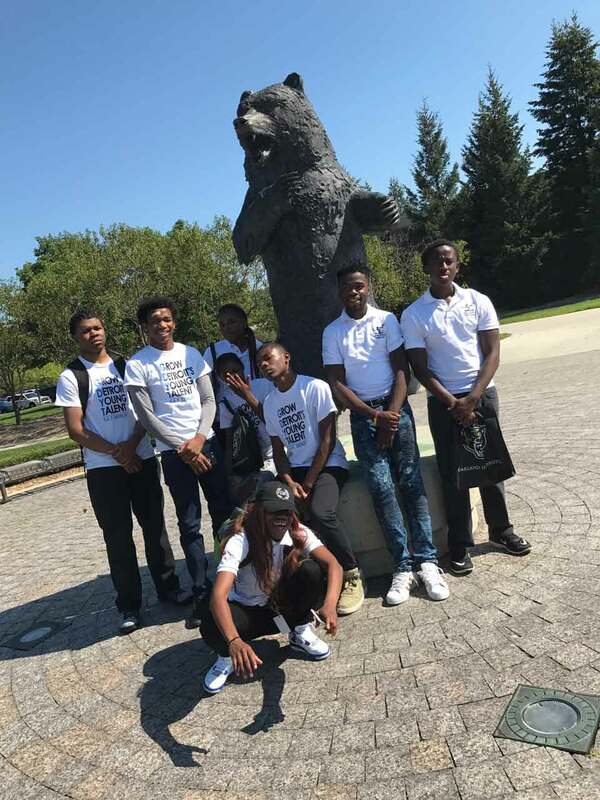 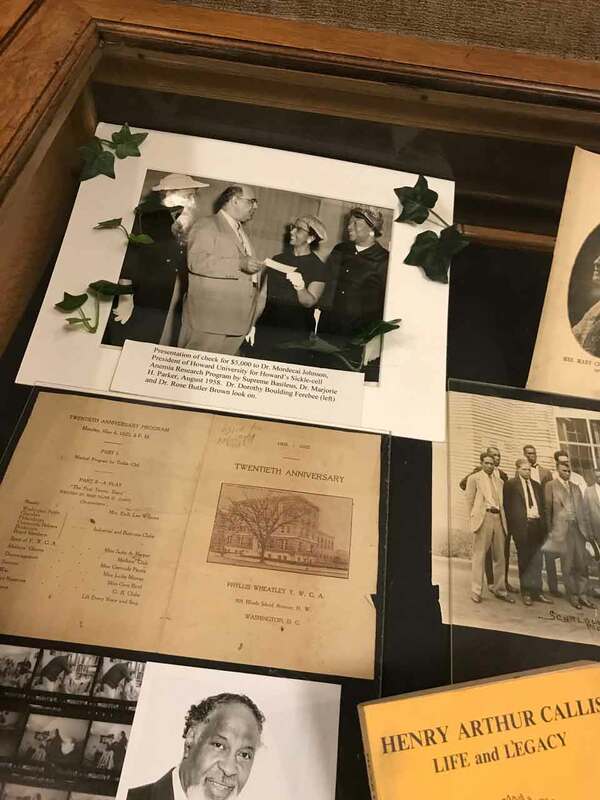 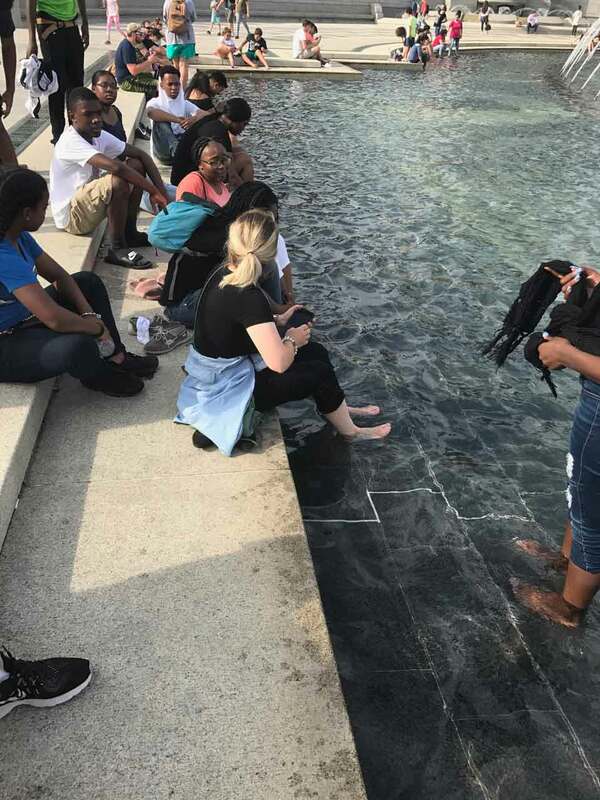 Our high school GDYT students travelled to Washington D.C. to tour colleges this past weekend. 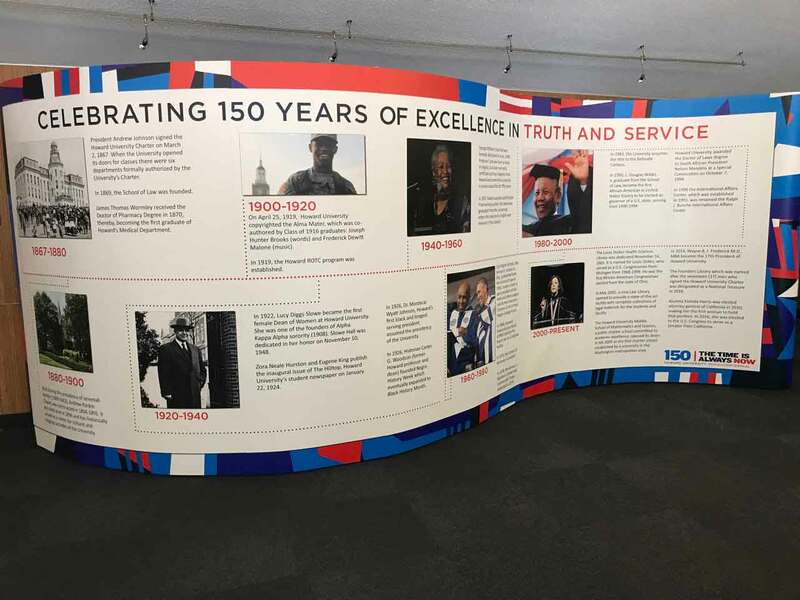 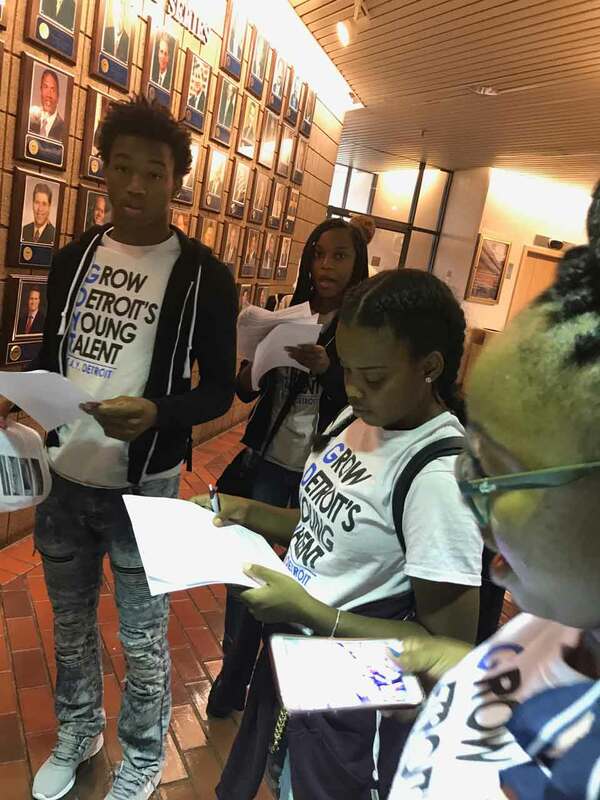 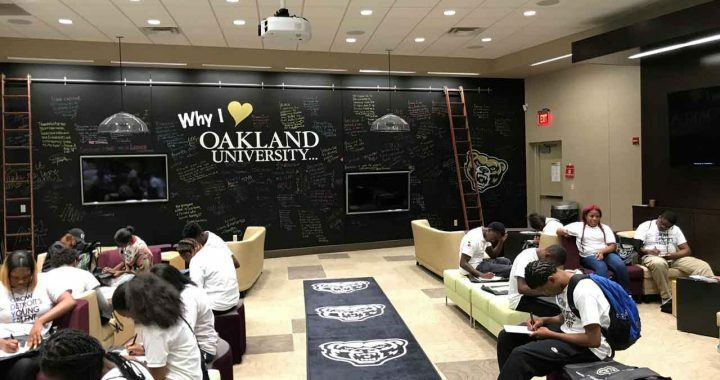 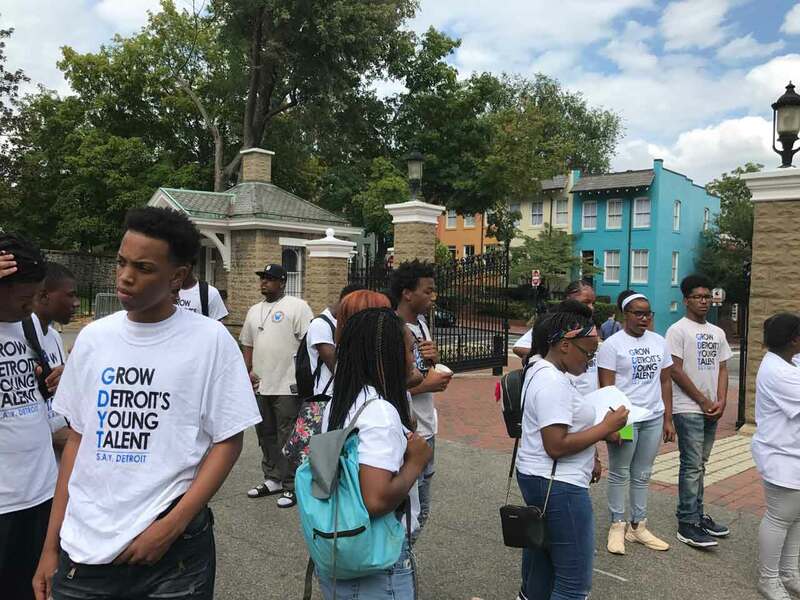 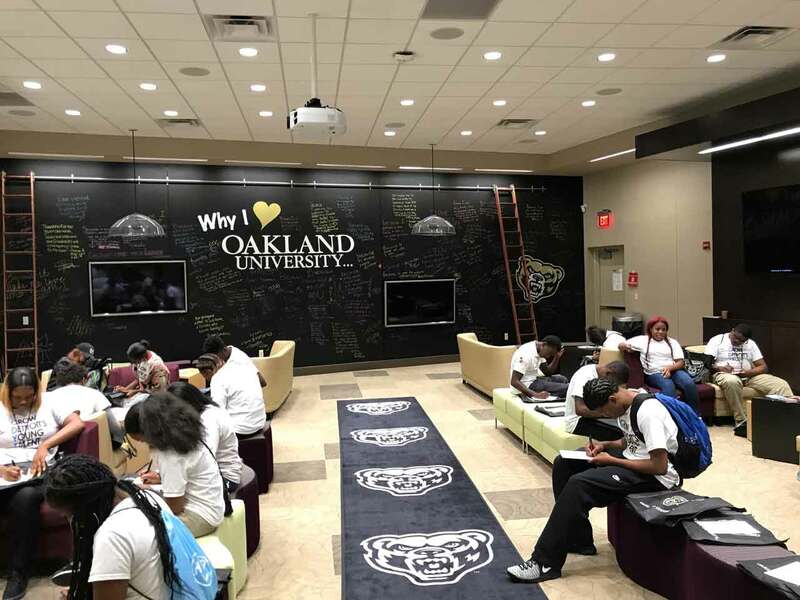 Grow Detroit’s Young Talent (GDYT) is a citywide summer jobs program that employs young adults between the ages of 14 and 24 across the city, including as counselors at the Summer of Success camp at S.A.Y. Detroit Play Center. 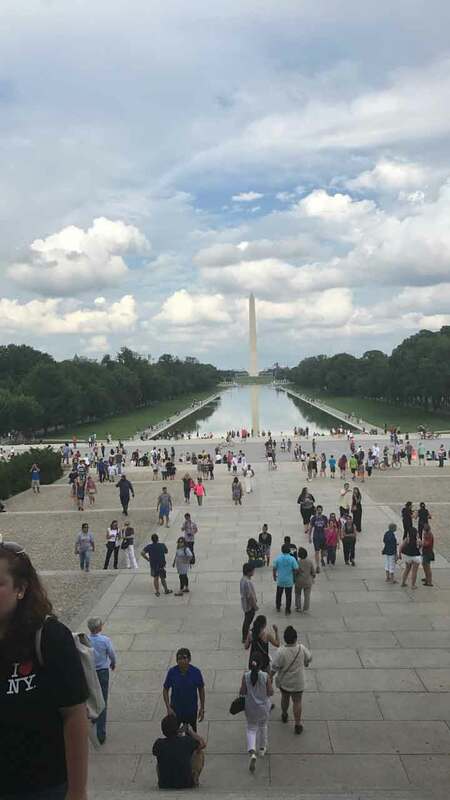 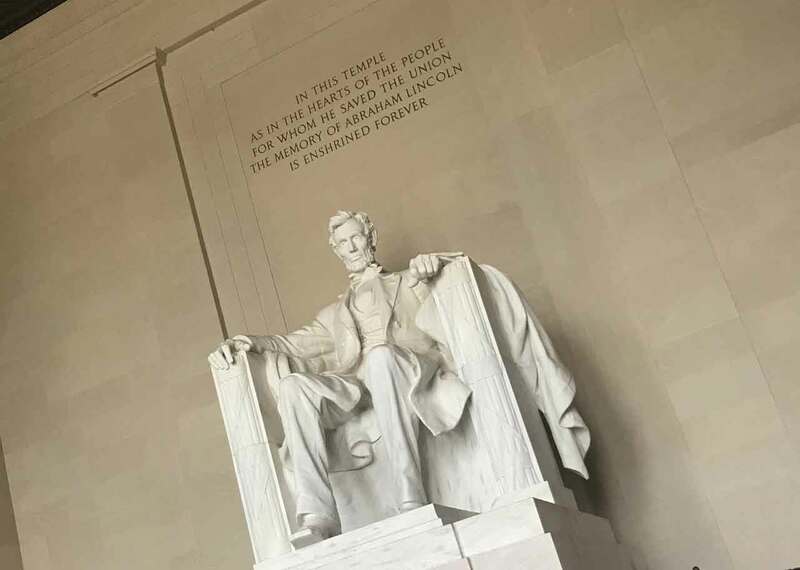 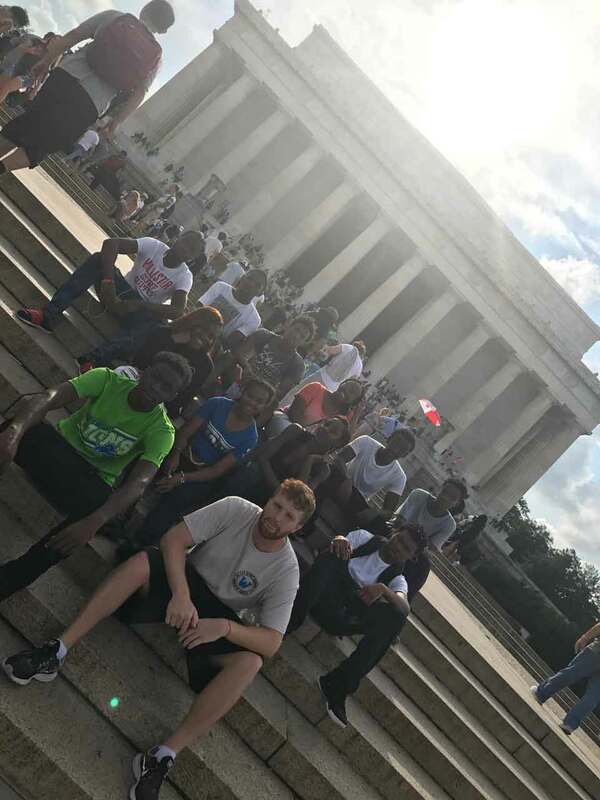 Of all days to spend in our nation’s capital, our students spent Saturday visiting The National Mall and several museums. 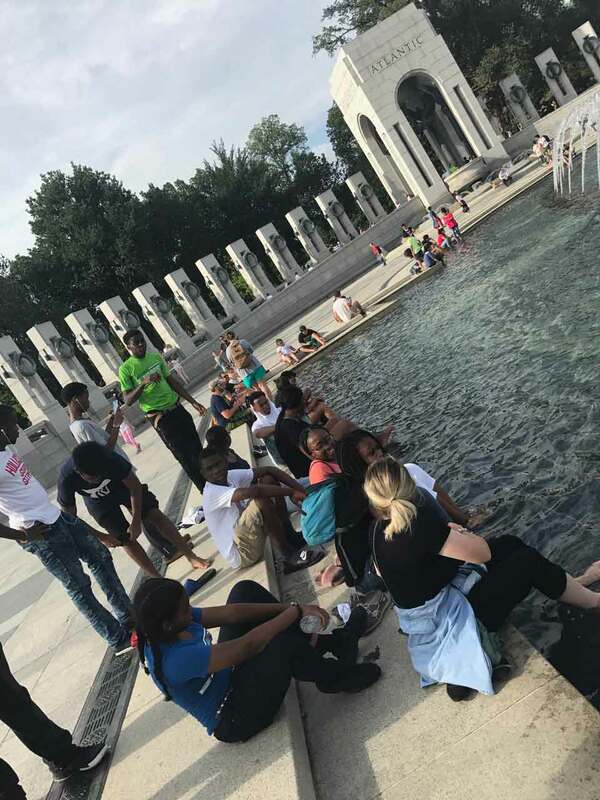 Without knowing it at the time, it was a powerful moment to be reminded of what our nation stands for. 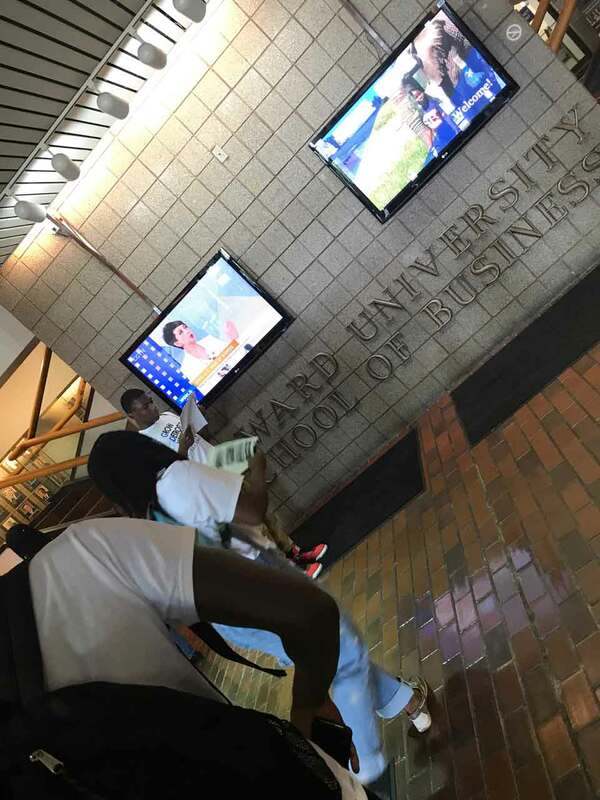 Posted in News + Updates.